This is my 3rd in a series of posts examining our Optimal Access features against Robin Good’s criteria for the ideal content curation tool. Here, Robin is asking you to examine “clipping features” when considering a curation tool. Let’s take a look at the set of questions and or response. 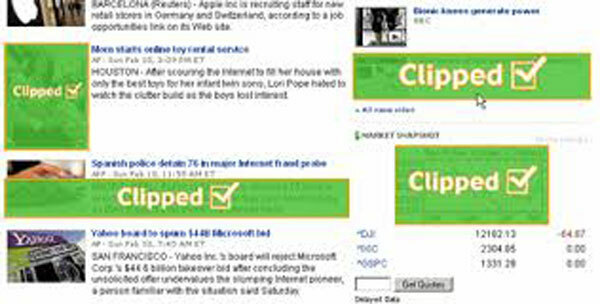 Can you “clip” content from the web easily? The important question to ask is, do you want to clip so you can embed the clip within your article, or are you clipping so you can access that article later? Our tool, optimal access is a Firefox extension and Firefox offers quite a few extensions that allow you to clip content, images and video for various purposes. We already demonstrated in the previous post how you can cut/copy text and images from the article and embed that in the description editor for each link.